Please “LIKE” or “PIN” To Support Us! Oh, you make SVG files??? Share your work and earn commission!! In Vector Lover by Caluya Design, We take requests and we make free SVGs, and share with everyone! Want to use this design for your business? No problem! 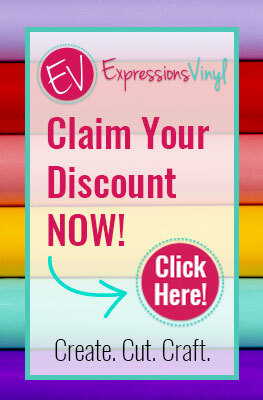 Just $3 for extended license, up to 500 physical products per design! Download free SVG, PNG & DXF file for your DIY project. Files are compatible with Cricut, Cameo Silhouette Studio and other cutting machines. **This is a affiliate link.